For a band that redefined a quintessentially Aussie sound on their 2014 classic ‘Any Old Love’, Queensland’s Halfway travelled halfway around the world to record their follow up ‘The Golden Halfway Record’ in Nashville, Tennessee, only to create another step in their Australian sonic journey. Working with lauded producer Mark Nevers (Calexico, Bonnie Prince Billy, George Jones) and releasing for the first time through ABC Music, the band left to find a global sound and returned with an ode to adolescence in Halfway’s core duo John Busby and Chris Dale’s hometown of Rockhampton. The album’s first cut “Bret Canham’s Leather Jacket” tells the story of a kid they knew who, with his penchant for ‘weird’ clothes, hairstyles and music, stood out and suffered for it. It’s often, as they say, only the road out of town that leads you back to yourself. This golden album is another milestone on that road. Forming in 2000, Halfway boasts members including ex-Go Between John Wilsteed, singer songwriter Luke Peacock, Ben Johnson, Dublin-born brothers Noel and Liam Fitzpatrick and Rocky trio John Busby, Chris Dale and Elwin Hawtin. With a trilogy of albums with critical acclaim and a bunch of Queensland Music Awards already under their belt, Halfway drew a line in the sand with their forth, 2014’s concept album ‘Any Old Love’ which catapulted the band onto the national stage with five star reviews, national airplay and the AIR Award for Best Country Album. The album explored the life of a washed-up jockey living in outback Queensland, exploring the psyche of small-town rural Australia through songs delving into self identity, depression, disconnection, hope and anxiety. presenting the album live for the first time before heading out on the road for further shows in Sydney and Melbourne. 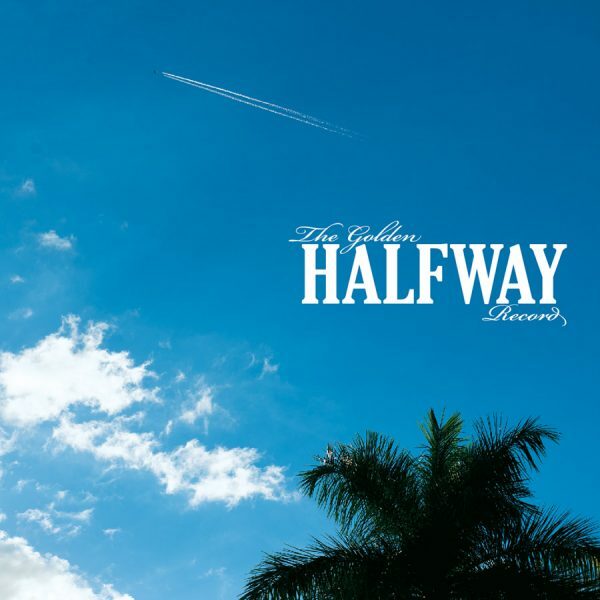 The Golden Halfway Record is our 8th April through ABC Music. Catch Halfway on tour, tickets on sale now.